Simon & Schuster Books for Young Readers, 9781481467124, 416pp. Jack and Gwen are back in this dynamic follow-up to The Lost Property Office. 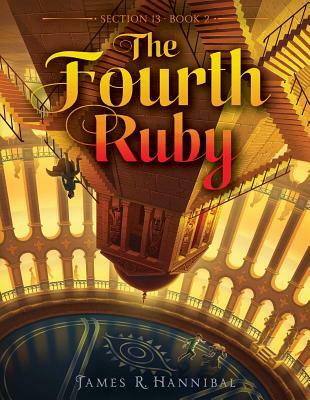 Jack and Gwen are framed for the theft of a historic crown jewel—the Black Prince’s Ruby, one of three cursed rubies said to bring knowledge, loyalty, and the command of nations to whomever wields them all. Now, they must retrieve the other jewels before the true thief does, or risk unleashing a reign of terror unlike anything history’s ever seen.